Kienzle Automatic 125 Kph Computer Reading. Red trace charts. 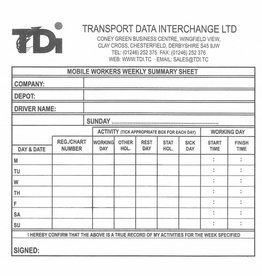 100 charts per box catering for up to three vehicle changes on reverse, andhand-written entries to be made when necessary. Suitable for vehicles with a speed rating of 125km/h. (The speed rating can be checked from the speedometer part of the tachograph). Kienzle automatic chart. Veeder Root automatic 8000 series. Jaeger automatic new generation. 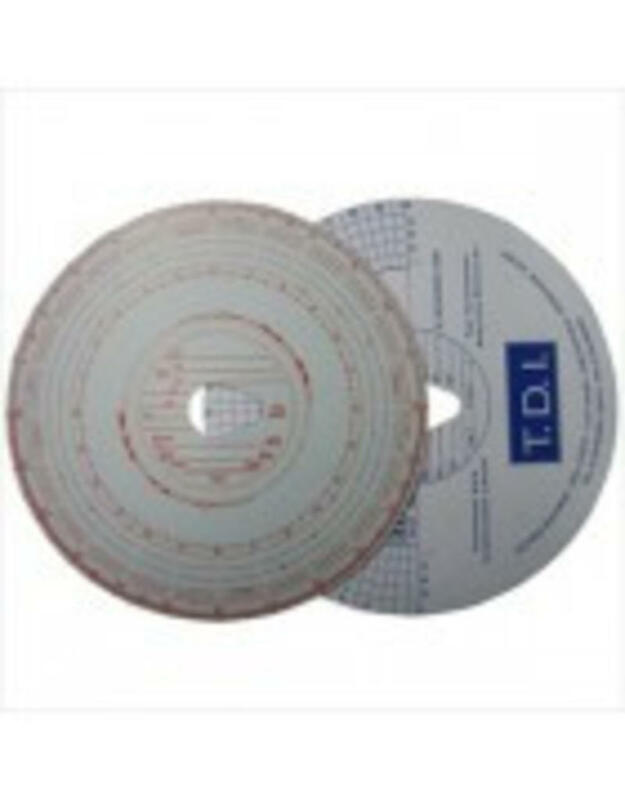 (Check that you have the right type of chart by checking the tachograph itself to match whether it is a mix of Manual or Automatic / Electronic or Mechanical). Analysis: These charts have a red trace which makes the scanning process for analysis easier.